The most unique and comprehensive early learning center in Boulder County. 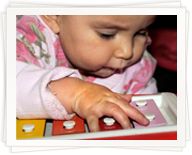 A place where the whole child is nurtured to reach his or her highest potential, no matter what barriers they may face. 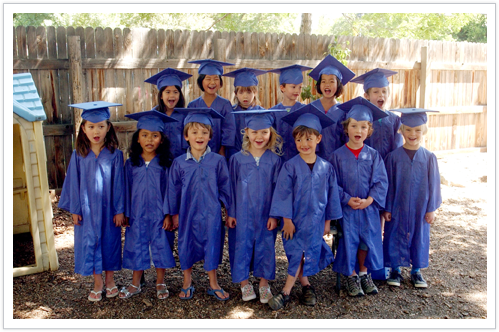 Wilderness Early Learning Center is the home to The Acorn School’s infant through pre-kindergarten classes, serving approximately 70 children, along with select, complementary early childhood services. The building is the home to the Boulder County Head Start Program with approximately 65 children. 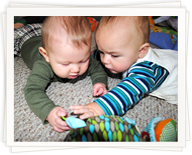 Research shows that giving children early enrichment and intervention is critically important to long term success. However, in Boulder, families are too often struggling to find high quality care for infants and toddlers. In addition, special services for young children (e.g. language, dental, medical) are available but often hard to access. 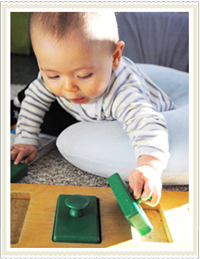 The Wilderness Early Learning Center aims to bridge this gap and give children the strong start they need and deserve. There is no greater investment you can make in our community and in our nation than in early childhood development. 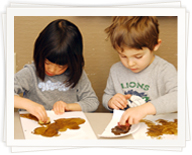 When choosing a non-profit organization in this field, The Acorn School, the leading partner in the Wilderness Center, is unique in its history of success at making the highest quality child care and education available to all children in the area, regardless of socioeconomic background. Wilderness Early Learning Center would not be possible without the generosity of our community members. Every gift matters! Every community member who gets involved makes a difference in a child’s life and in our community. Wilderness Early Learning Center © 2019. All Rights Reserved.